The album has already reached number one in 15 countries and the top five in 19. 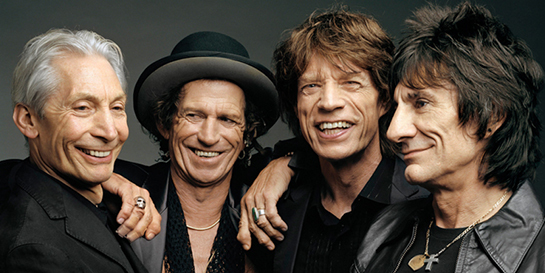 The Rolling Stones are holding firm near the top of the chart for a second week but looked like being toppled for number one on Friday by Decca’s phenomenally successful Ball & Boe pairing Together. Since its release on November 17, the album has lingered in the Top 10 of the charts, but is now a contender for the Christmas number one after their ITV special, Ball & Boe’s One Night Of, attracted over 4m viewers across two screenings last weekend. Another Decca release, André Rieu's Falling in Love, released November 25, is also showing its staying power, holding firm in the top 15, with an increase in sales each week. The album is one of his best-selling, after his cinema broadcasts in November broke records. Rieu has a special season on Sky Arts which starts this weekend including daily showcases of some of his concerts. On Christmas Eve he’ll be joined by his 60-piece Johann Strauss Orchestra for his Christmas in London concert which will be broadcast on Channel 5. 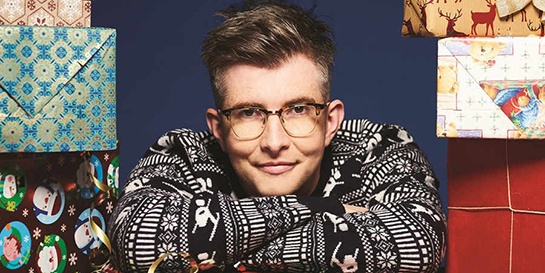 Decca released Gareth Malone’s first ever holiday album A Great British Christmas released on December 2. Malone worked with a host of musicians and choirs from around the UK to make the album which celebrates the unity of people alongside Christmas. Malone has numerous TV shows and appearances scheduled throughout December including on Christmas Eve, where he will be on Sunday Brunch, and on Christmas Day where you can catch Malone on The Big Sing on BBC 1. 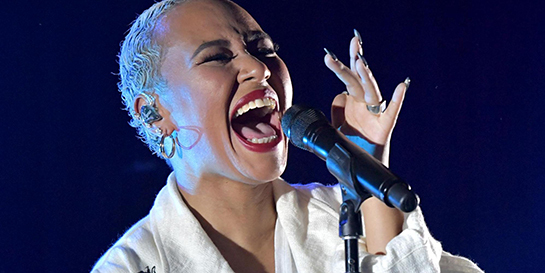 Another Universal Music artist with a strong schedule of performances in the run-up to Christmas is Virgin EMI’s Emeli Sandé. As well as performing at BBC Music Awards this week, she joined the likes of Gary Barlow, Lady Gaga, ABC and Sting, to perform at the Royal Variety Show which was aired last night. Sandé has also been confirmed to be performing at the final of Strictly Come Dancing this weekend. Her second album Long Live The Angels was released through Virgin EMI in November, and has been highly praised by critics. The album has climbed back into the Top 10 after her TV performances with tickets to her UK tour selling out within minutes. Thanks to the combined efforts of Polydor, UMC and UMOD, Pete Tong has been in the top 15 of the charts since releasing the dance and classical-mix album, Pete Tong’s Classic House with the Heritage Orchestra and Jules Buckley. Pete Tong is currently on a UK tour with the orchestra, having added extra dates to his Leeds and London shows later in the month. Christmas celebrations start on December 23 at Sound Nightclub, where Pete Tong will be doing a special Christmas DJ set.